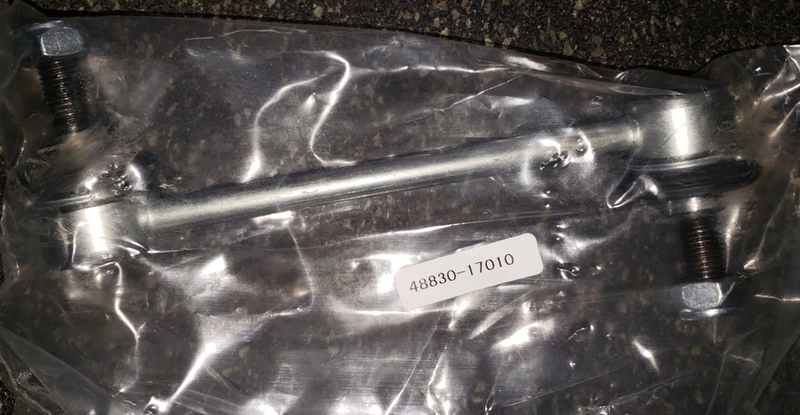 Rear OE style sway bar end link for the MKI MR2. 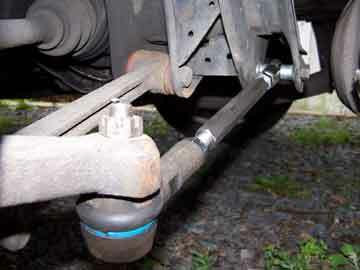 The end link is a common source of clunking when going over bumps when they wear out. 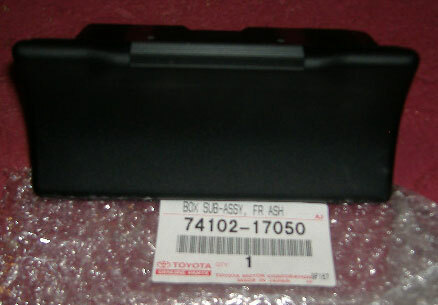 This link is patterned after the one used on the MKIa chassis (85/86) and may be shorter than desired for the later cars. This is a great, value priced alternative for people who do not require something stronger than a stock end link. Priced individually - if you need to replace both sides, select quantity of two.